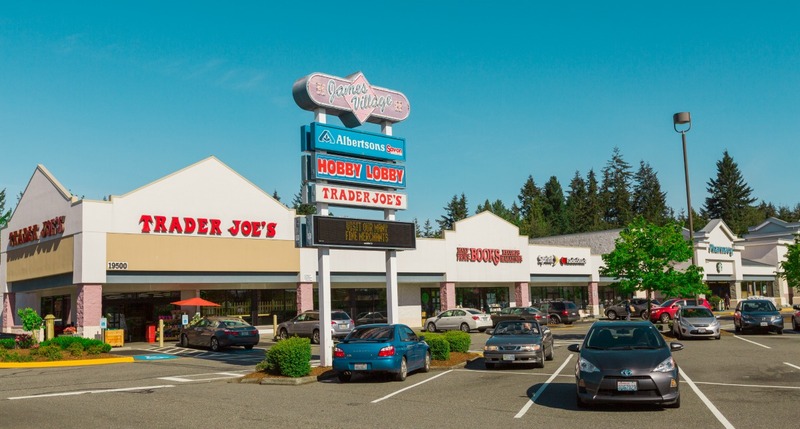 When it comes to retail, Jen knows there’s no beating the Alderwood Mall. 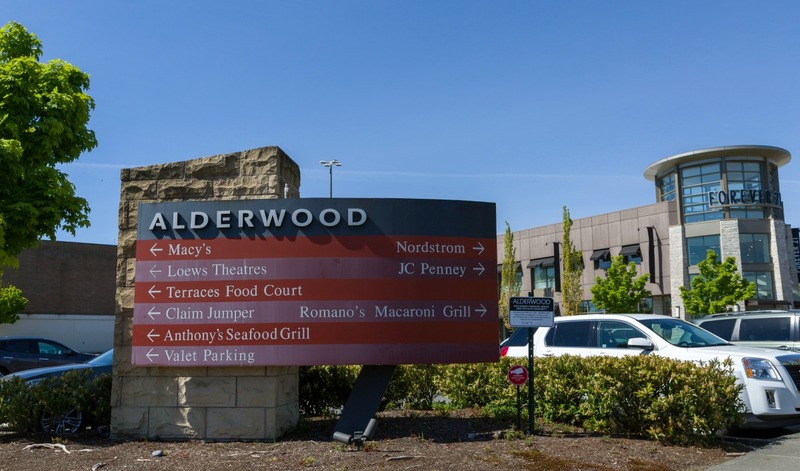 “Of course Alderwood Mall is a main attraction for Lynnwood,” she shares. “Did you know the Regal Cinema (on the west side of the mall and south of Costco) has fully reclining seats?! Tickets are a little more expensive, but so worth it!” If you want to catch a movie or catch some great sales, add the mall to your list! 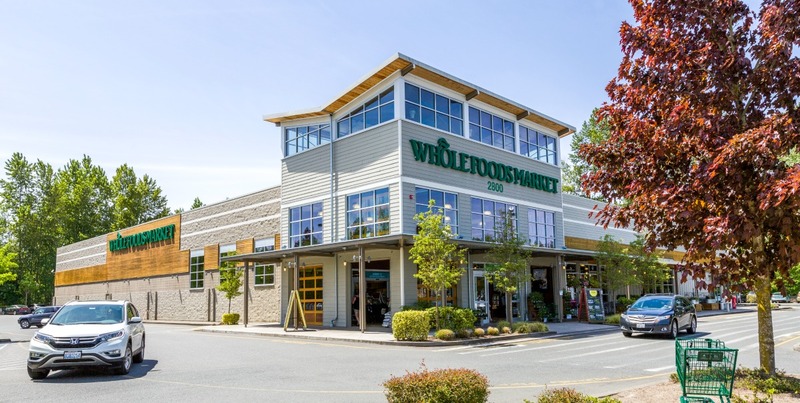 Whatever you’re shopping for, the grocery stores in Lynnwood have you covered. With over 8,000 wines (2,000 of which are not found anywhere else), Total Wine is a wine-lover’s paradise. For all of your bulk needs, Jen recommends the new Lynnwood Costco. 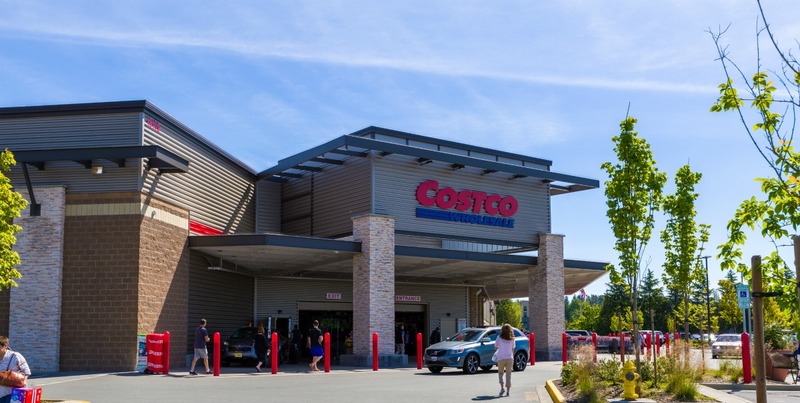 An array of on-site amenities make it your one-stop shop, and there are even 2 Costco locations in Lynnwood to choose from, so you can pick whichever is closest to you! According to Jen, “When it comes to furnishing your home, look no further than Lynnwood! There are so many furniture stores to choose from it’s hard to pick a favorite, but if you like Scandinavian design and clean lines, make Dania Furniture top on your list. 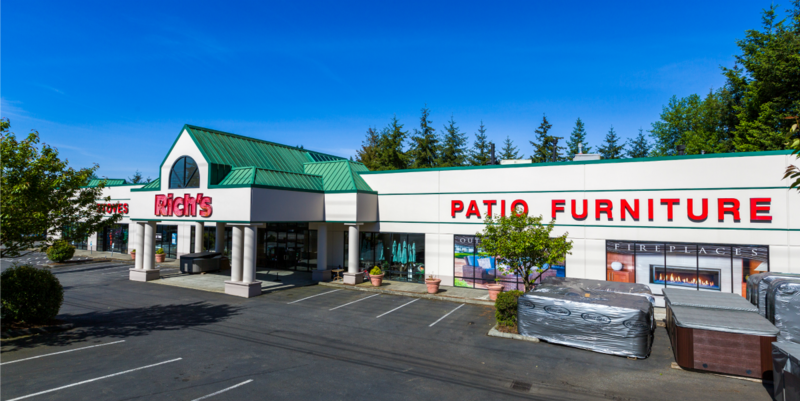 If you’re in the market for patio furniture, a custom barbecue, a fireplace insert or pellet stove, or a hot tub, you’ve got to check out Rich’s for the Home.” No matter your style, you’ll find your perfect match and tons to choose from in Lynnwood!